Instead, the Environmental Progress founder touted the benefits of nuclear energy, a source of power that can generate large amounts of reliable energy while emitting zero carbon emissions. 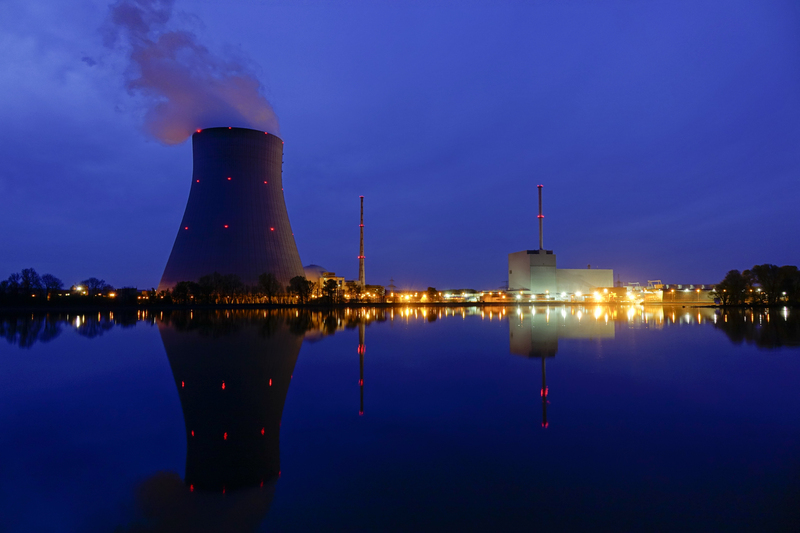 However, Shellenberger said the public has yet to fully embrace nuclear energy because they associate it with nuclear bombs, past nuclear accidents and a desire to use energy that harmonizes with the natural world. “That turns out to be a bad idea because the more natural resource we use, the worse it is for the natural environment,” he said. Shellenberger went on to say it was “very disappointing” that Alexandria Ocasio-Cortez’s widely publicized Green New Deal does not include provisions for nuclear energy. Ocasio-Cortez’s original FAQ document on the Green New Deal, in fact, called for a phase out of nuclear power. However, following the botched roll out of the deal, her team took the anti-nuclear language off their website.